I used to hate making schedules like a stay at home mom schedule. I am not one to live on a schedule because it is impossible for me to accomplish it all. Usually, I get so frustrated and feel like a failure because I didn’t get it done. (I know, I know, but it is true). Over the last year, I have been making changes. I am trying not to be so hard on myself and finding ways that I can make this whole schedule thing work for me, because frankly, I would get nothing done if I didn’t have some sort of a plan. For some people that change is an easy one. Make a list and move down it. But for me, it has been hard! I struggle with feelings of failure when my plans don’t work out. So I had a good talk with my friend. She suggested that instead of making a “schedule” where I have specific times to do things, to make a list of what I need to do and label a day to accomplish it. I decided to do it! But I decided that for me, I had to take it a step further. I had to assign only one thing a day to start with. Once I got good at it, I would move on to adding more things in my day. I quickly realized that I had to have something concrete to write my stay at home mom schedule on. I went through lists and papers, and nothing seemed to stick with me and not get lost in the house and completely lost into the great abyss. 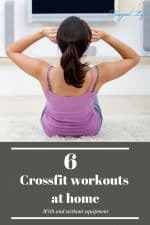 Tips for a stay at home mom schedule That works! I searched for days finding tons of options for my stay at home mom schedule. 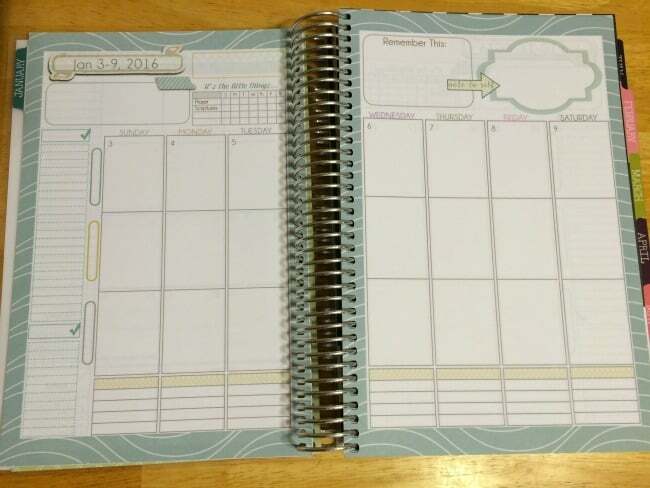 As I searched, I would find one planner had a great space for goals, and another had a very personalized layout. Another planner was way out of our budget. But I finally found one that was the best mom planner I have ever seen! Not only is it small and portable, but it is every part of my stay at home life and my stay at home mom schedule in 1 place!!! The planners from in the leafy tree tops are an all in 1 solution that works! There are spots for everything you could ever want and need. This planner includes monthly calendars, weekly calendars, daily spots broken down into three sections. These three parts are not labeled so you can use them as you see fit for you. I use them for “blog, to do, and family”. It works for me to organize my time and how many tasks I can do in 1 day. The best part about this planner is all the mom pages and family pages. These help me to plan everything and track everything with my kids easily. It is almost like a journal and a planner in 1! They also have versions that don’t have the mom pages for those who don’t have kids or prefer not to have Mom pages. To write in my planner, I use the Pilot Frixion pens. I LOVE these pens and I will never use any other pens. They are erasable and they fully erase! Not like the old pens that you would erase and it would leave some pen on the page! 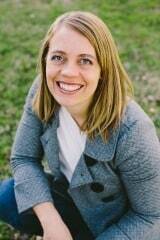 Take a look at the video to see all the pages in the Mormon mom planner. I love the way it is a one stop shop. The way this one is organized vertically and with sections that are perfect for me! 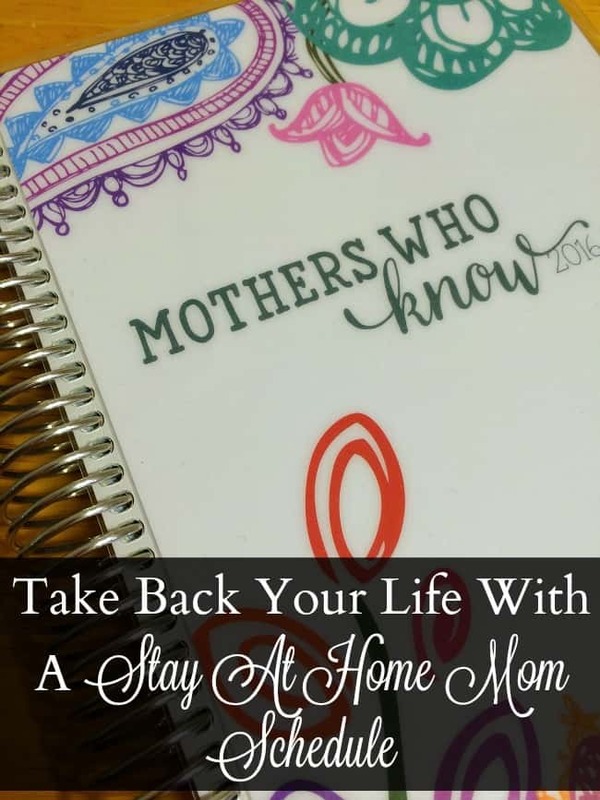 I am excited to start using this one to hold my stay at home mom schedule all in 1 place. 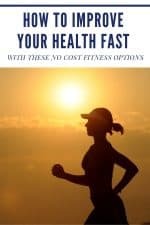 Check out your options to see which is the best fit for you. 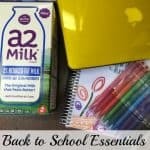 Mormon mom academic calendar 2018-2019 – Starts in August ends in July. Non-denominational mom academic calendar – Starts in August and ends in July. If you prefer a calendar that follows the year, you can pre-order the 2017 calendar right now! Mormon Mom 2019 calendar – Starts in January, ends in December. Non-denominational mom 2019 calendar – Starts in January, and ends in December. This doesn’t have to be strict timing. It can just be a chunk of time in your day to do tasks. For instance, my kids were at school so I knew I had that many hours to get my cleaning done before they came home and made messes. When you have your planner, be sure you are writing down your plan each day. I like to do this the night before, but you can do it at night or during the morning. I use my colorful Pilot Frixon gel pens and choose a different color each day just to keep it interesting. 😉 The point is just to write what you need to do so you don’t think of everything at once. This helps the focus to be on 1 thing at a time and you get more done. As you do things through the day check them off on your stay at home mom schedule and don’t think about them again. You will find you get a lot done this way. At the end of each day, pat yourself on the back for the things you did do. Don’t beat yourself up for what you didn’t do. just keep working on what you can. I tell you this because the honest truth is that no mom can do it all. and if we have a happy family with a dirty bedroom, we have a happy family and that is most important. If this item that you missed is important to you, put it at the top of your list for the next day and get it done first thing. Then you can move on from it and feel good about what you are accomplishing. Remember every day is a new day to conquer, give yourself permission to look at it that way and remind yourself that that is ok! I struggled most with my housekeeping schedule. Like most people, I am not in the mood to clean all the time. So It was hard for me to do it daily. I also didn’t like to work cleaning ALL DAY LONG!!! So I didn’t want to do a mega weekly clean. So I had to pick and choose how I would make this work for me and write it in my perfect all in one planner! Since I did laundry two times a week, I decided those would also be my cleaning days for the most part. This doesn’t mean I don’t have other tasks to complete; it just means I have a different kind fo housekeeping schedule than other people. I knew I could not start a new housekeeping schedule all at once and be successful at it. It needed to start small and add things in slowly. I started with 1 task a day. Laundry or dishes did not count in this list because I already mastered them and do them when they need to be done. I started with bathrooms Monday, vacuuming Tuesday, Wednesday dusting, Thursday sweep and mop, Friday was catch up day or paper clutter. Once I mastered these tasks consistently, I would then move on the adding more. This way I felt accomplished because I made lots of progress and could say I finished items. I wrote it all on my planner for each day so I could see it and check off and I cleaned our small space. As time has gone on I have been consistent, and I have failed. I have tried to give myself grace and start new every day. It has been the hardest change for me, but also the best change. Giving yourself permission to start new each day is something that has helped me accomplish more and be better. At the end of each day, check what you did and what you didn’t. Change what you need to and give yourself the time you need to finish. As you change things and adjust it will start to jell, and you will be doing more than you thought you could. How have you set up your stay at home mom schedule and your housekeeping schedule?